Turn-based roguelike role-playing game inspired by the Night’s Watch in the Game of Thrones. 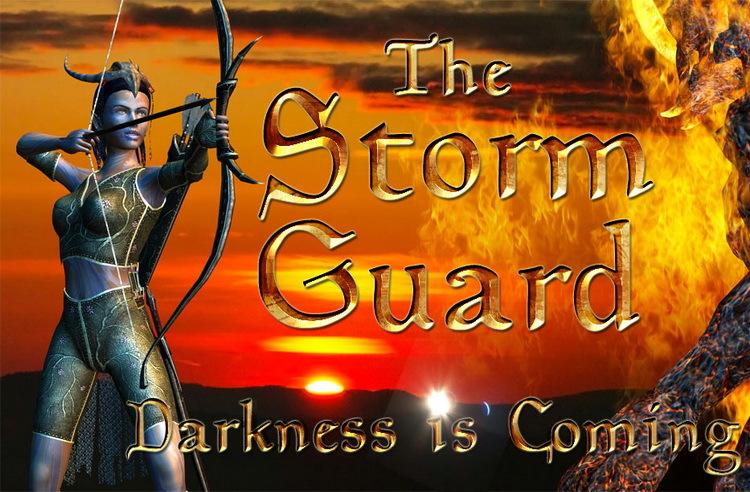 The Storm Guard is a military order founded more than a millennium ago after the last visit of the dragon. It is dedicated to protecting the realm of men in case the dragon shall ever return. Unfortunately, after long times of peace, the Storm Guard is a shadow of what it once was. Combat includes standard mechanics like melee and ranged attacks, spells and attack skills, but also conditions (bleeding, poisoned, blind, crippled, weakened, burning), disablers (knockdown) as well as a wide range of enchantments, buffs, hexes and shouts that offer a lot of choices on both the strategic layer and the tactical layer. Rich turn-based combat with a wide range of interesting mechanics, including numerous conditions (bleeding, burning, weakened, blind, crippled, …), knockdowns, shouts, buffs, enchantments, and hexes. Great throwback turn-based-combat game! Hire new heroes and soldiers. Clever game ideas for the avid strategy fan. 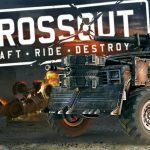 Outstanding AI for single player games to provide a challenge for you seasoned gamers. Great gameplay and replayability to keep you entertained for a long time. Everybody who can hold a sword, fire a bow or cast powerful spells is more than welcome. Turn based combat on a square tile set. You initially control a group of three heroes. This number will eventually increase to four and then five. The concept is simply but you really have to use strategy to win battles. You also have to be careful to choose the right missions or you will lose characters you have been working hard to level up. 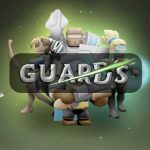 I thoroughly recommend Storm Guard: Darkness is Coming to anyone even slightly curious about it. It is enjoyable, entertaining, and if you don't play it on that wimpy "easy" setting, its a nice challenge for an RP experience.